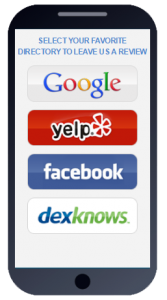 Access to all the major review directories including Google, Facebook, Yelp, HealthGrades, ZocDoc, and RateMDs. When your patients arrive, simply have them sign in using a computer, laptop, or tablet connected to your office wireless internet. The system takes care of the rest! The system will send a simple text message to your patients after 3 hours (you can choose any time frame) asking for feedback on their experience. 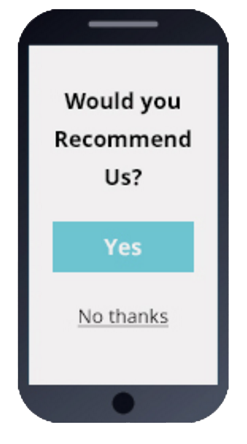 When they tap the link in the text message they are asked if they would recommend you, “yes” or “no”. All those who respond “no”, are taken to a feedback page asking what went wrong and how you can make it right. All those who responded “yes” are asked to leave their feedback online. All of this is done fast and easy directly on their phone making all of your reviews “stick” on the sites they choose (no more reviews being filtered!). And if your patient is using an Android Phone, it will automatically launch the Google Map application. When your patients are leaving your office, simply ask if they would be willing to provide their opinion on how their visit went. Then fill out the short form with the patients information and the system takes care of the rest! 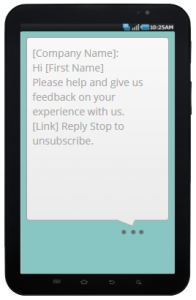 The system will send a simple text message to your patients instantly (you can choose any time frame) asking for feedback on their experience. When they tap the link in the text message they are asked if they would recommend you, “yes” or “no”. Give The Best Part Of the System A Try For Only $7! 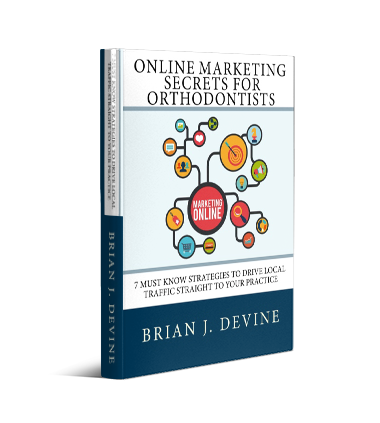 For less than the cost of a fast food lunch you could be driving new patients to your practice without having to beg or bribe your patients for reviews…give the review system a try and skip the fast food today! With only 3 listings under Google Maps, it’s even more important than ever to stand out with your 5 Star Reputation. If you are not active on social media these days, it’s tough to even look like you are in business. Why not keep your social media busy with outstanding patient reviews… automatically! 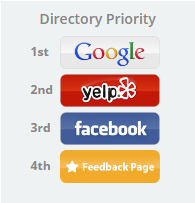 Getting reviews on other top local directories is important to create authority in the eyes of search engines. 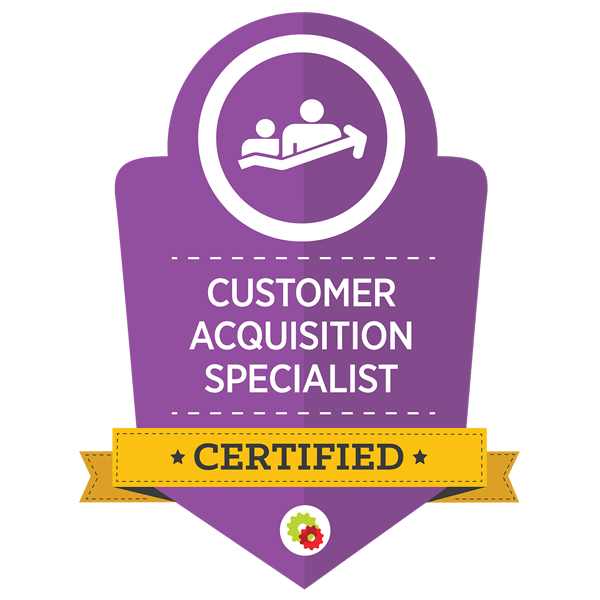 Let our system build those on autopilot for you as well. All of this activity on your Google My Business listing, along with other top directories like Yelp, Bing, and Facebook will give you a major boost in your SEO (Search Engine Optimization) efforts. 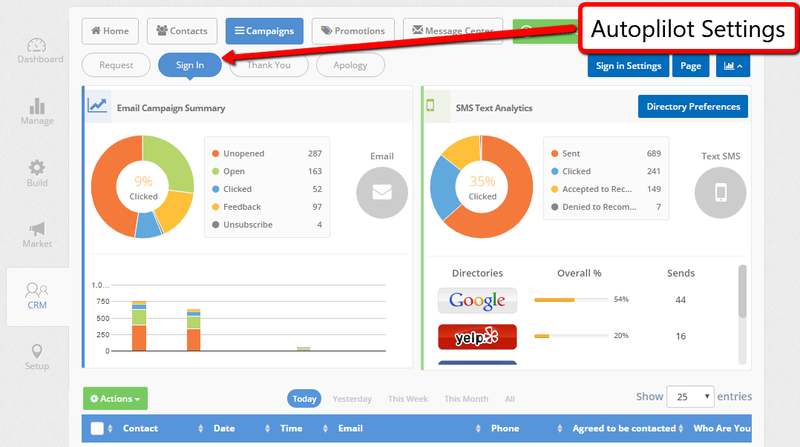 Collect Patient Feedback On Autopilot. Asking for reviews can be awkward. 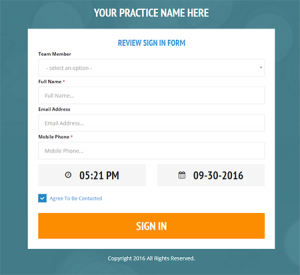 The Practice Revolution Review Portal automates the entire process. Enter your patient into the system (or better yet, have them fill out the super short form), then sit back and let the system go to work collecting feedback, reviews, and testimonials for you. It’s really that easy. Take charge of your online reputation and stop waiting for a negative review to appear. Practice Revolution screens the unhappy feedback and allows unhappy patients to vent to you before it can turn into a negative review online. 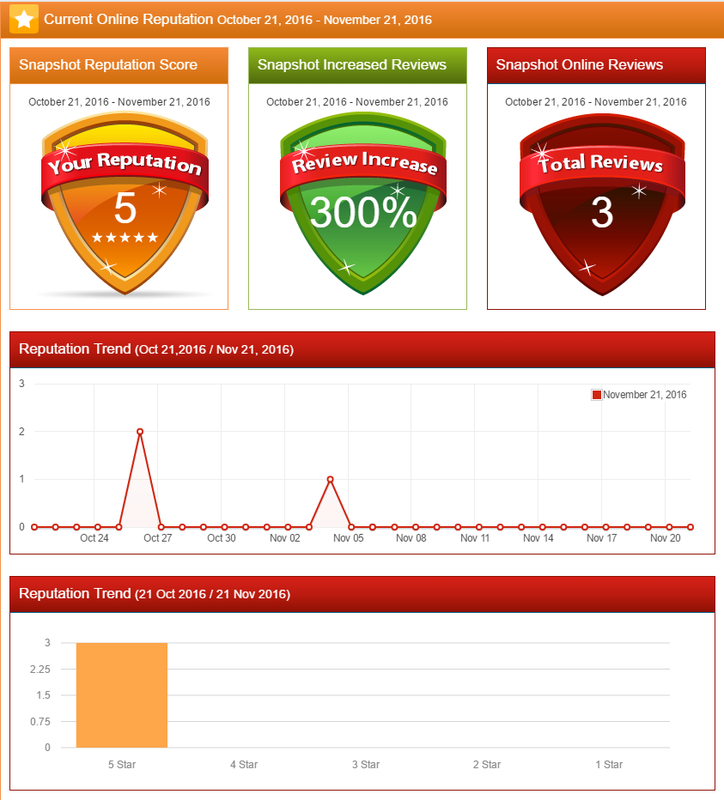 The system filters based on a satisfaction score and only takes happy patients to your online review listings. Target review sites that need more reviews. 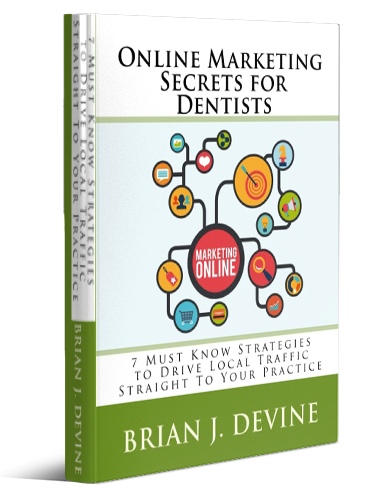 Send your patients to review sites that matter to your practice right now. Choose which review sites on which you need more reviews as well as places where your prospective patients are most active. Get a less than perfect review on Yelp? Then let’s push happy patients to your Yelp listing to push that negative review down. Monitor your progress with quick snapshots. 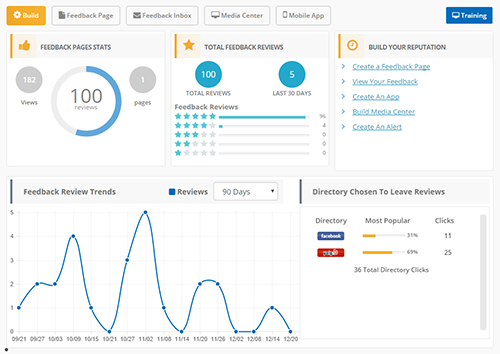 Take the guess work out of whether or not your review strategy is working. Practice Revolution will monitor your online review sites and alert you of newly posted reviews of your practice, so you can respond immediately to both positive and negative reviews…all from one place. Dive deep into your patient reviews to see how many requests you have sent, email open rates, text message open rates, where reviews are being left, and more. Get instant feedback or let the monthly report fill you in. Give Us A Try For Only $7!